This "Port-Like" fortified wine is a red wine blend infused with brandy and black cherries. With a distinct cherry nose and candy like finish, this port is sure to please any palate. Comes in a 375 ML split bottle. This “port-like” wine is sure to become a fan favorite rather quickly as it is made with white grapes creating a unique wine on our menus. 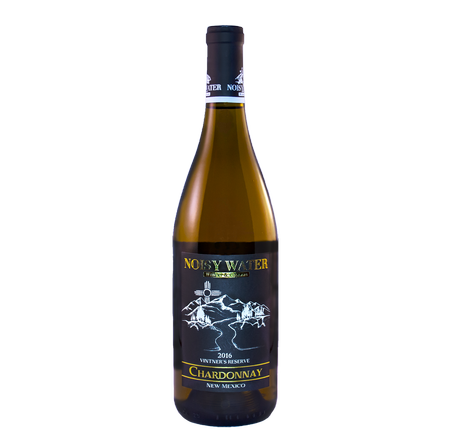 Sweet white grapes have been fermented with brandy, creating a beautiful honey and nectar flavor. Caramel and hazelnut can be found in the finish as you taste the delicious brandy going down. It's not your mother's red wine. It's unfiltered. Raw. Earthy. New. It's the guilty pleasure that changes your perspective on wine, and maybe even life. Stop living such a filtered existence. Get down in the dirt. Have a glass. A bottle. A case. Dirty is what you need. Everyone should experience it. Tonight, it's your turn. 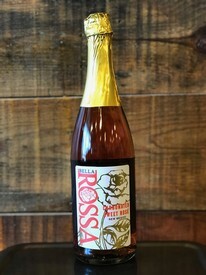 Double Gold Medal Winner in the Finger Lakes International Wine Competition! 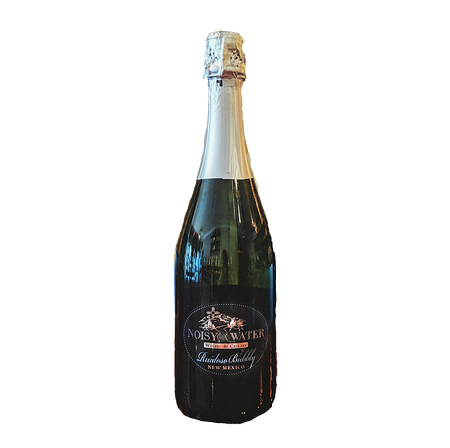 A generous amount of bubbles create a full sparkling wine with a moscato base. A light floral wine blossoming with peaches and honey will create the best mimosa you’ve ever had! Bewitching nose that bubbles up into your senses to prepare you for a fresh candied finish that buzzes and awakens the soul. A seductive drink that is a must for any of life's celebrations. This flirtatiously sweet red introduces itself with hints of strawberry and cherry on the nose that entice far beyond the first sip. Spicy blackberry and raspberry flavors create an abundance of BEARY goodness! This Chardonnay is layered with show-stopping flavor and texture. 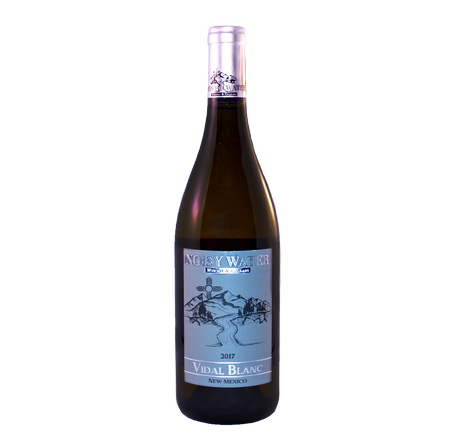 A fresh bouquet of citrus and stone fruit opens into a bold, toasted, and buttery middle. Exceptional hints of smoke and vanilla make for a dazzling finish to each sip. While excellent by itself, extraordinary pairings include poultry or seafood, especially lobster and scallops.